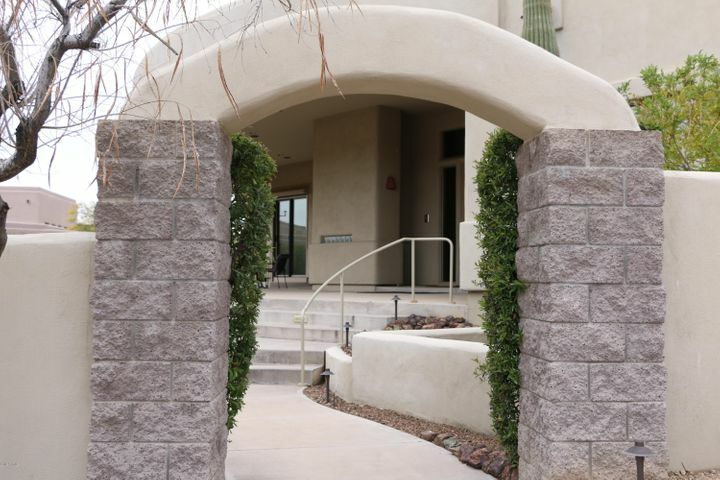 Troon Fairways is one of the many gated subdivisions in Troon Village Scottsdale. 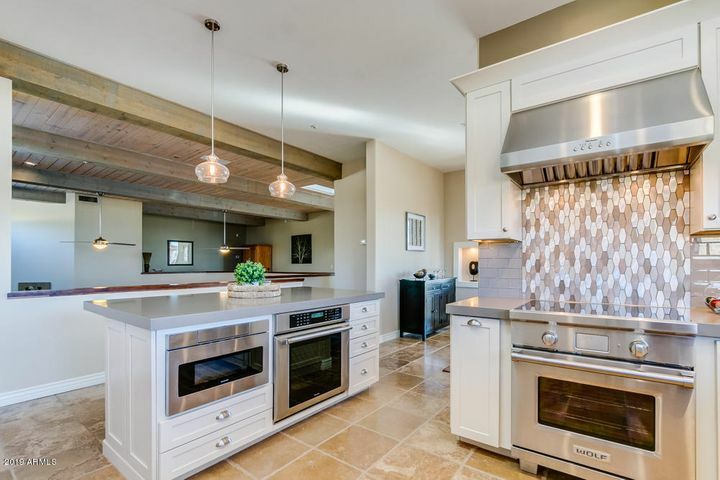 Located along the front nine of the Troon Country Club golf course, many of these homes offer rare views of both the immaculate fairways and Troon Mountain. Other homes back to Alma School Road and afford unobstructed views of Pinnacle Peak. The community consists of custom estates on lots averaging 1 acre in size. Homes range from around 2,500 square feet to over 5,000 square feet. Boasting a prime location on the western edge of the Troon Village community, Troon Fairways homes are some of the most desirable custom-built golf homes in Troon. Troon Fairways provides convenient access to Troon Country Club, as well as several of the area’s finest restaurants and parks. Residents are also just minutes away from the Four Seasons Resort Scottsdale. Live the life that you deserve in Troon Fairways at Troon Village. Search listings below to find the golf home of your dreams. 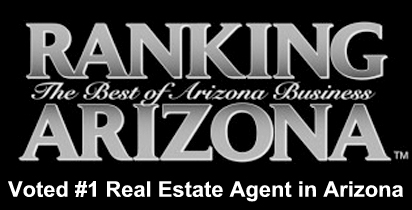 Call Carmen Brodeur at (602) 791-0536 for more information on Troon homes for sale or to schedule a viewing of homes. 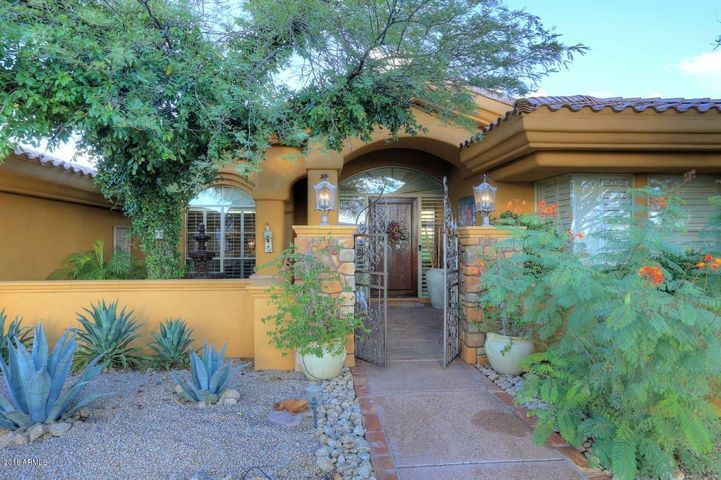 Looking for a Scottsdale golf home that has it all? Check out Troon Fairways at Troon Village Scottsdale. From unbeatable views of the golf course to a premier location near the area’s most treasured amenities, Troon Fairways offers all the comforts and conveniences of a luxury lifestyle and more. The views from many Troon Fairways homes are second to none, showcasing the front nine of the renowned Troon Country Club course against a backdrop of Troon Mountain. 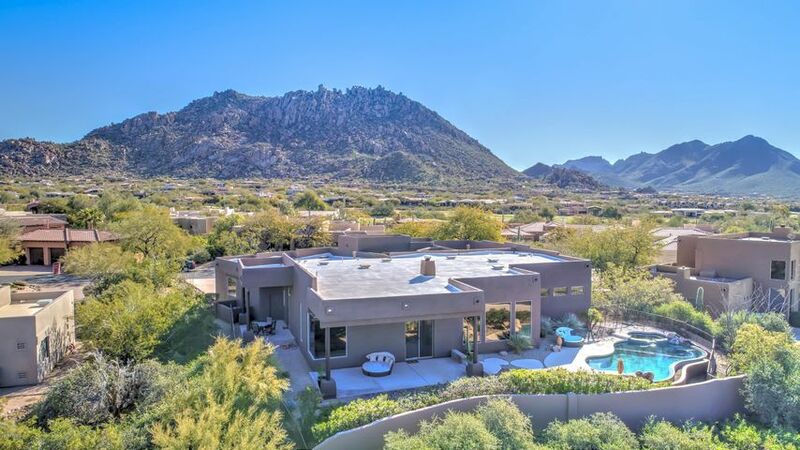 In the opposite direction, residents are greeted by sweeping views of Troon’s prized gem, Pinnacle Peak. Residents of Troon Fairways have their pick of three outstanding golf clubs, all of which are mere minutes away. Troon Country Club and Estancia are two of the area’s highly acclaimed private golf clubs. Memberships to either of these clubs are optional for both residents and non-residents. Farther north is Troon North Golf Club, which is a public golf club with two daily-fee courses. Whether you prefer to play casually or enjoy the atmosphere of a private club, you will find your ideal golf experience in Troon. If that’s not enough, Troon Fairways sits just next door to several upscale restaurants, as well as Pinnacle Peak Park and the Four Seasons Resort. Enjoy an invigorating morning hike or a luxurious spa day. 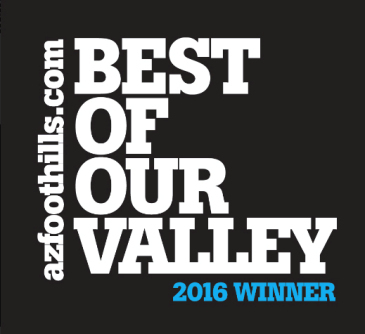 Troon Scottsdale has something for everyone. Call Carmen Brodeur to arrange a viewing of any Troon homes that may interest you. 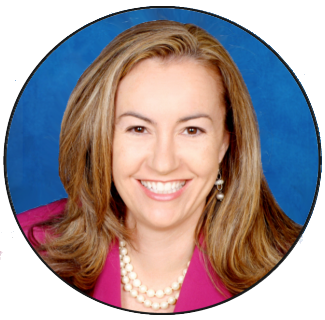 You can contact Carmen at (602) 791-0536 or at Carmen@TopScottsdaleHomes.com.